FIFA 2010 World Cup is just around the corner and fans are just crazy about it. Even if you are not a soccer fanatic, watching the world cup is a different experience all together. iTunes has put up a special page dedicated to Soccer this time and it puts down a lot of soccer stuff in one place. Though it forgets to mention the best songs and podcasts, we would help you make your decision and are putting the best of everything related to FIFA right in front of you. Apple is on a winning streak by selling a million iPads a month. 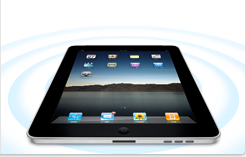 Last month, Apple reported that it had sold it’s one millionth iPad in just 24 days. That was enormous. Today, Apple has sold its 2 Millionth iPad. On May 28, iPad was launched internationally and thousands and thousands of people felt the magic in their hands. Worldwide Developers Conference is kicking off next month on June 7th at Moscone Center, San Francisco. 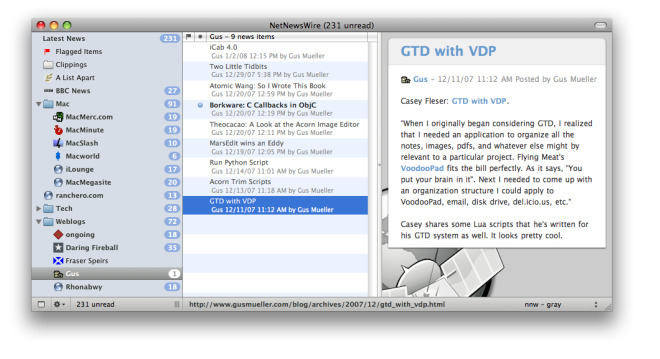 It is Apple’s major annual event where Apple releases magical products and interacts with developers. Last year, Apple introduced the revolutionary iPhone 3GS which changed mobile devices profoundly. Though the cover has already blown off from the magical iPhone 4G and possibly the iPod touch 4G, Steve Jobs responded to an email sent by a fan-boy saying “You won’t be disappointed”. That portends auspicious news for all Apple fans. Grand Theft Auto got ported to the iPhone and iPod touch only a few months back. Chinatown Wars, a GTA series was developed specifically for small screen devices and GTA made its entry to the App store with it. The App is a blast and playing it is super fun. The heavy $10 price tag that the App carries around it is like an Albatross. Today, Apple updated its iBooks Application which runs on the iPad. iBooks is now on version 1.0.1 and fixes a few issues. iBooks has been a success for Apple and the iPad, a major milestone. 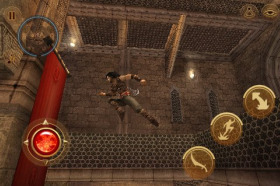 Gameloft, a popular and huge developer of games for many platforms including iPhone, iPod touch and iPad has recently announced that Prince of Persia Warrior Within is going to be ported on iPhone and would be out on June 3. Gameloft has even posted some screen-shots of the new game and they look awesome. Reportedly, Gameloft had a press conference in Paris and declared that Prince of Persia Warrior Within would be coming soon. The title has been popular on various gaming consoles like Xbox, PlayStation and even PC.